Good news for Brazilian and foreign entrepreneurs. Last Thursday (28/02), the Brazilian Ministry of Science, Technology and Innovation (MCTI) announced the nine accelerator selected to participate in the Program Start Up Brasil, which supports startups with projects related to technological development. Initially the program intended to select only six accelerator, but due to the quality and variety of proposals increased the number to nine. The selected accelerator were: Aceleratech (SP), 21212 (RJ), Microsoft (SP / RJ / RN / RS), Papaya (RJ), Pipa (RJ), Wayra (SP), FUMSOFT (MG) Outsource (RJ) and Start You Up (ES). Each accelerator should support eight to ten startups for a period of 12 months. These companies will have access to R$ 36 million (U$ 18 million) in private capital investments and R$ 14 million (U$ 7 million) contributed by MCTI. Each of the startups will receive R$ 200 thousand (U$ 100 thousand) in Federal funds to develop their businesses. This initiative has doubled the amount of resources made ​​available by the Federal Government. At the end of the twelve months, all startups will be evaluated by investors and are expected that, by this time they already have enough autonomy to go on without government support. For foreigners who want to start their business in Brazil, it is noteworthy that 25% of companies may be of international origin. 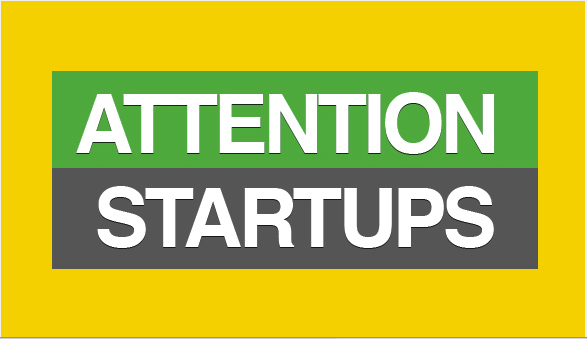 The startup registrations will begin on March 21, on a event held by the Program Start Up Brasil at Rio de Janeiro. It will be possible do register your startup online on the Program website. Start-UP Brasil rises to accelerate start-up companies in the country. For this purpose, we will support IT projects that are innovative and that work for the national development. This entry was posted on March 5, 2013 by Carol Beatriz in News and tagged 21212, Accelerator, Aceleratech, Brazil, Entrepreneurship, FUMSOFT, Investiment, Microsoft, Outsource, Papaya, Start Up Brasil, Start You Up, Startups, Technology, Wayra.